BIG PRICE REDUCTION!! 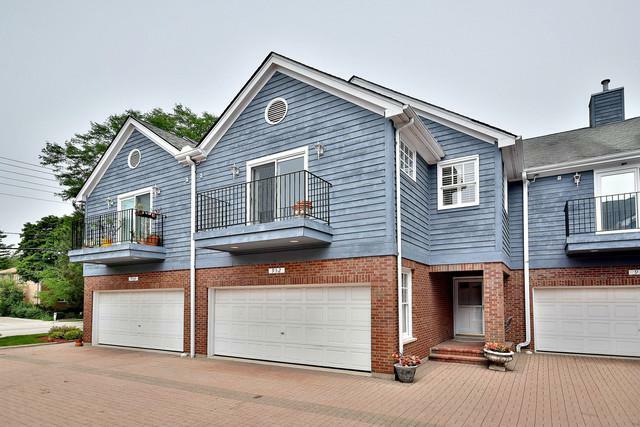 Highland Park, Spacious townhome. 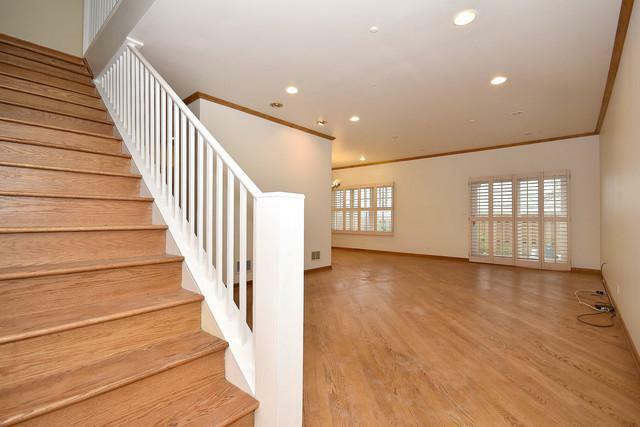 Living Room with fireplace, Dining Room, Kitchen Hardwood Floors throughout. 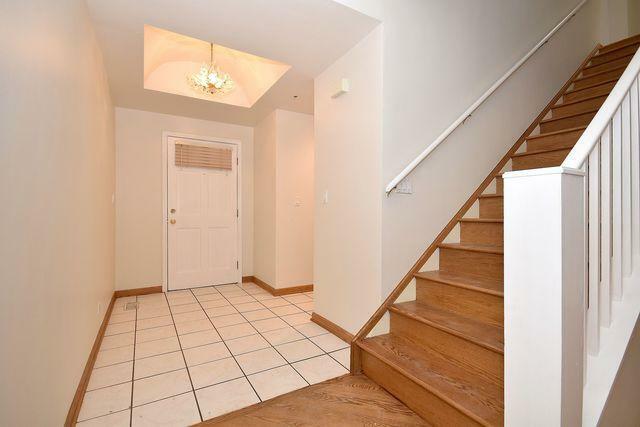 2nd Floor, 3 Bedr, 2 full baths. Master suite with fireplace. Full finished basement with carpet. Laundry on 2nd floor. Cute yard space. 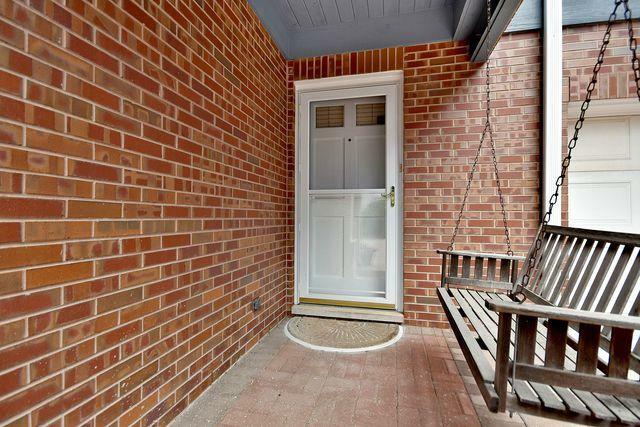 Close to train, schools, shopping and Ravinia. Priced to sell ! !